Find out what the new law says. 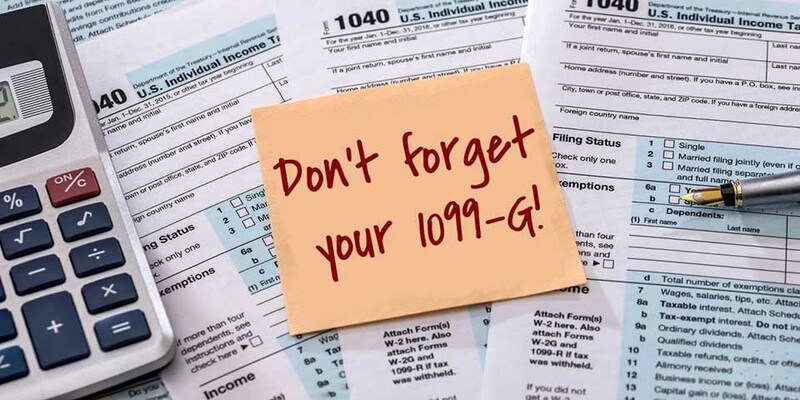 Not Sure if You Have a 1099-G for 2018? 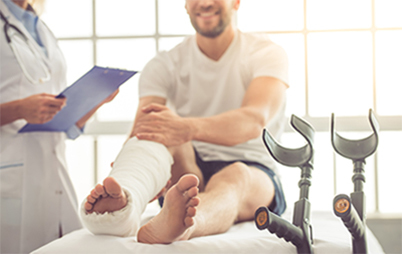 You may be eligible for Temporary Disability Insurance benefits if your illness or injury prevents you from working, and was not caused by your work. 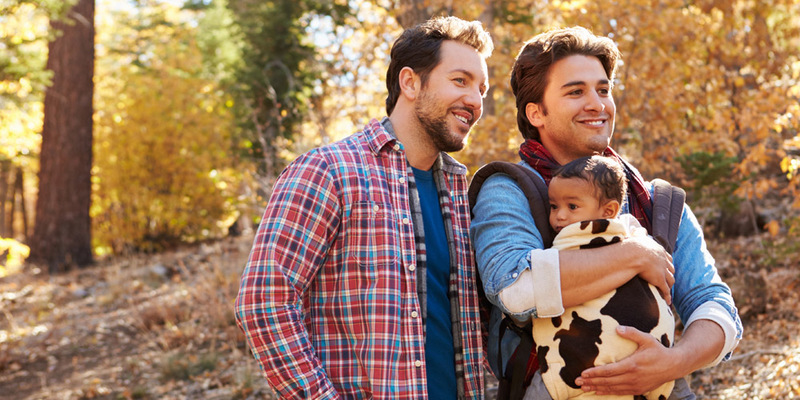 You may apply for Family Leave Insurance benefits if you are bonding with a newborn or an adopted child in the first year of placement, or caring for a family member with a serious health condition. Expectant mothers may qualify for both Temporary Disability and Family Leave Insurance benefits. 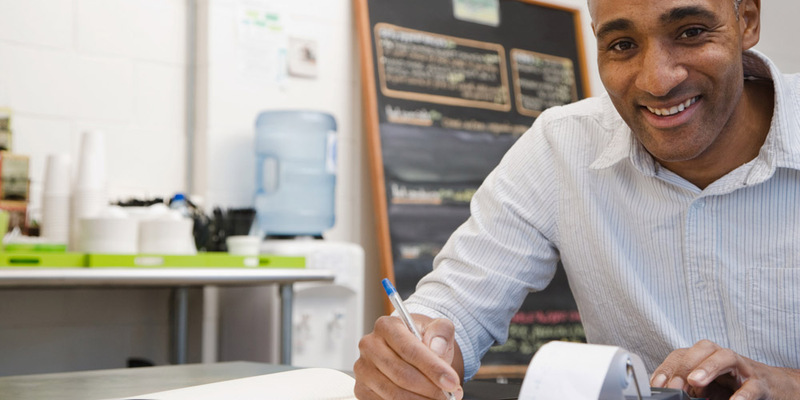 Find out how the two programs work together for Maternity Leave Coverage. We issue benefits on a prepaid Bank of America debit card. Find out how and when you’ll receive your card. Although the quickest way to apply is online, you can print out an application to submit by mail or fax if you prefer. 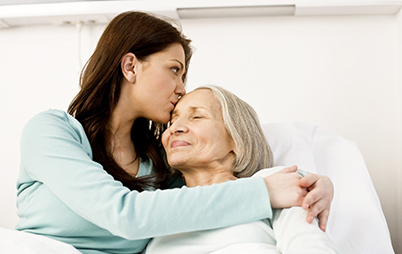 Workers, employers, and healthcare providers can get answers to common questions about our programs. Not sure why we sent you something in the mail? Get information about forms and notices we send.